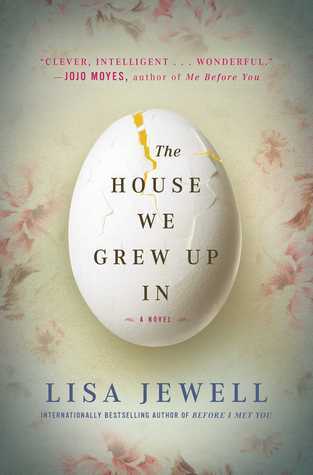 To say that this month’s book The House We Grew Up In is about One Dysfunctional Family is an understatement. How would you describe The House We grew Up In….In Just Three Words? Thank you Janine and Linda! Disturbing is definitely the word of the day!